CPA Australia has used its submission to the government’s tax discussion paper to propose changing the points of taxation within the superannuation structure. 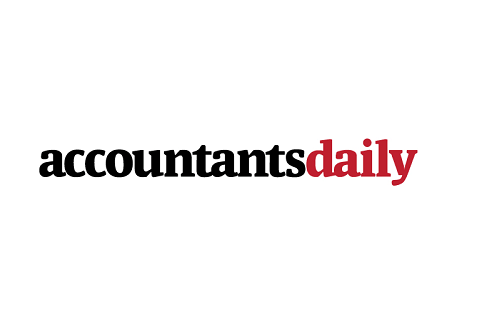 The professional accounting body has proposed shifting some of the tax “burden” from the contributions phase to the benefits phase. CPA Australia argued that the most equitable retirement savings system would tax income in the hands of the individual when it is actually received. The group proposed that Australia should shift its superannuation system to an EET (exempt, exempt, taxed) model. CPA Australia said that developing an effective retirement savings policy is about more than just developing objectives for the superannuation system and enshrining them in legislation. “It must also encompass the age pension, non-superannuation investments and the family home, employment and aged care,” the submission said.